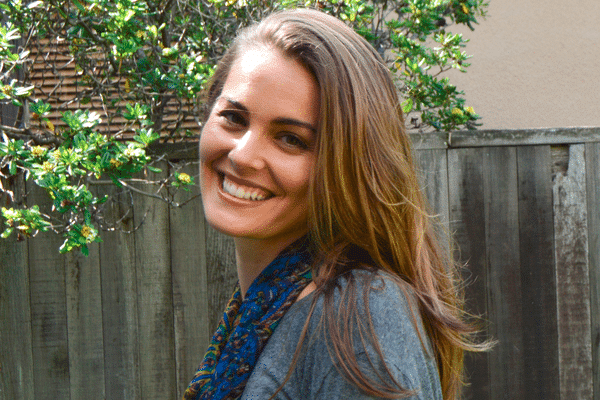 Rachel is our Director of Operations, and she knows a thing or two about organic skin care. Here's a peak at the interview. Check out the full interview here. What is Annmarie Skin Care all about? It’s more than just skin care here. Of course, we have organic skin care, pure and wild crafted, really AMAZING products. But this company is so much more than that. We promote a sense of community; we have team lunches and fun outings, we talk about touchy subjects around the world, we come to work and express ourselves and our emotions, we create things together, we cultivate ideas and we share our ever evolving growth. We are working to create a culture that is more about having a way of life than just another typical job. Right now, we have a growing team of some pretty fascinating and powerful individuals, where everyone is playing a vital piece in this company. We have this strong team creating the core of what we do here and how we communicate with the rest of the world. Skin care is the perk though. These products are so divine, so real, and so pure, and you really can feel and see the difference. There is so much love that goes into the creation of these products – from the integrity and sourcing of our ingredients to the mindfulness and positive intention during production at the lab. To see the rest of this interview, click here.